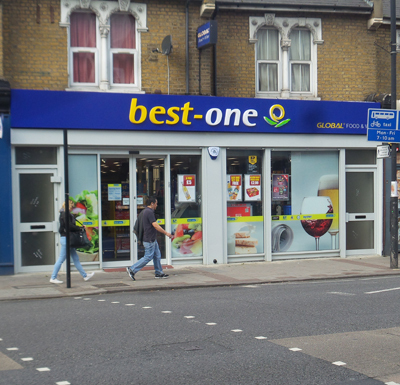 According to a survey commissioned by Bestway Wholesale, over 72% of consumers are likely to visit their local convenience store to buy items they have either forgotten or run out of over the Easter period. Some 57% say they would rely on their c-store to top up their alcoholic and non-alcoholic drinks for a family gathering over the holiday. With the multiples operating reduced opening hours over this period, the company says Easter Sunday in particular provides a strong opportunity for convenience stores. Of the 2,000 respondents, 52% said they shop in their local c-store at least once a week, with staple groceries the most popular items. Daily commodities, such as bread, milk, butter and eggs, are most likely to be bought by shoppers (60%), followed by 45% for confectionery and 31% for soft drinks. Bestway serves around 40,000 retailers across its retail estate of symbol stores (headed by best-one), franchisees and members of its retail club, plus Bargain Booze, Wine Rack and Xtra Local outlets.